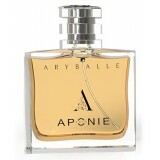 This samples kit will allow you to discover the whole collection of the perfumes by APONIE. 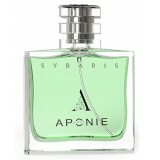 Take the time to discover all our fragrances. We create with passion, particular devotion, total investment, and innovation. Our House signs the French Haute Parfumerie with fragrances designed for followers of exceptional and timeless scents. Our perfumes are devised with a spirit of rupture, a spirit of youth, a spirit of elegance, style, delicacy, freshness, uniqueness and originality. APONIE invites and initiates into Pleasure and Luxury, into the Joy of skin care and beauty gestures, for, each day the more sublime you shall be.